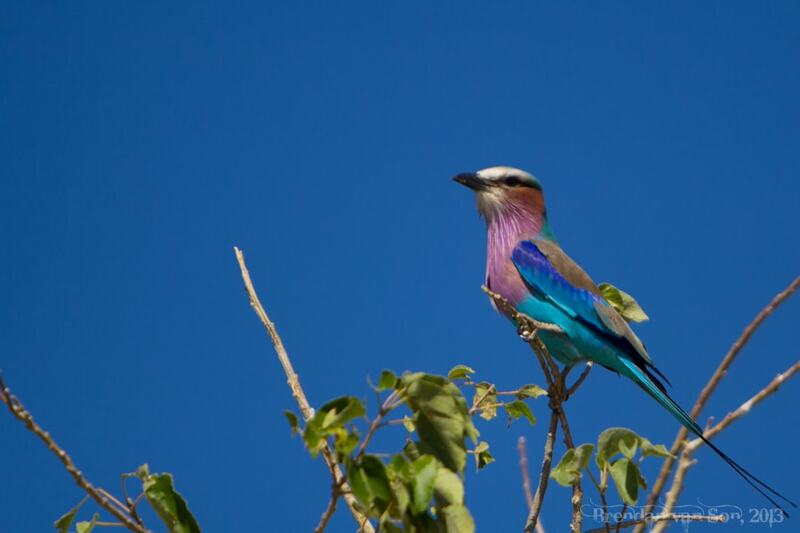 I found myself somewhere the other day that I hadn’t been planning: Botswana. I guess I never realized the ease of crossing borders in this part of Africa. Before, borders meant three days waiting in a capital. This border was crossed on a whim. 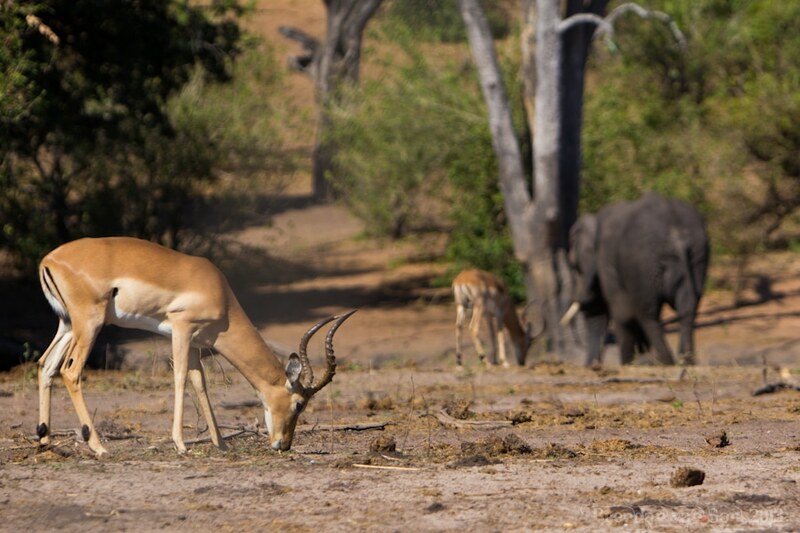 My destination in Boswana was Chobe National Park.were I hitched on with Kalahari Tours for a 2 day safari. It was essentially a wildlife photographer’s dream location. 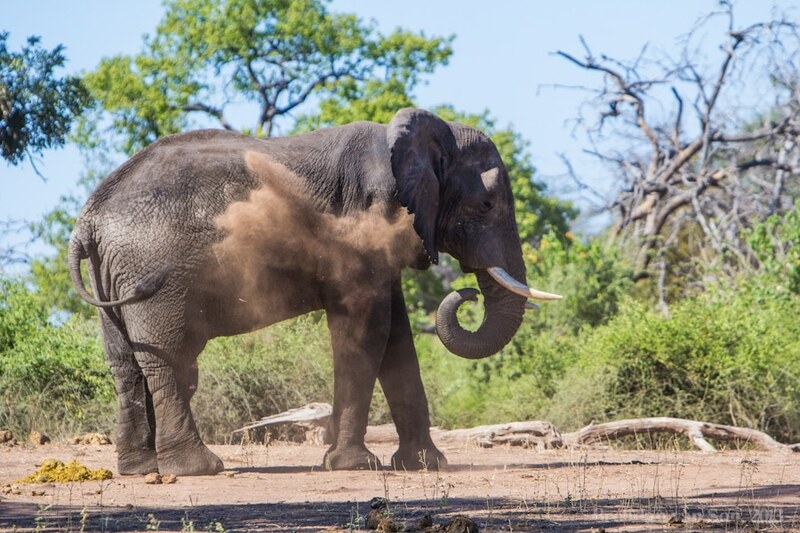 When we first entered Chobe National Park, I asked our guide to stop for an elephant I spotted while up on the hill. He responded with “sure, but we’ll see lots more.” Still, I didn’t want to risk it and took about 10 snaps of the elephant about a kilometer away. 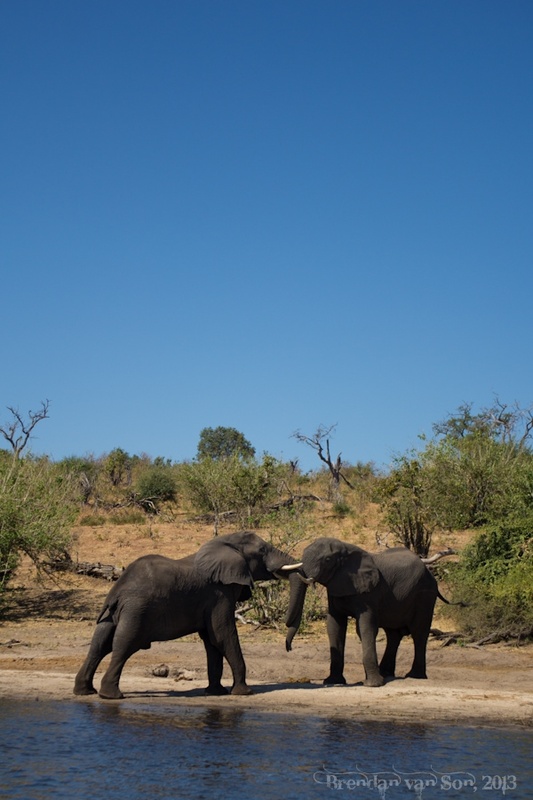 Over the next two days in Chobe National Park, I would estimate I saw some 500 elephants. 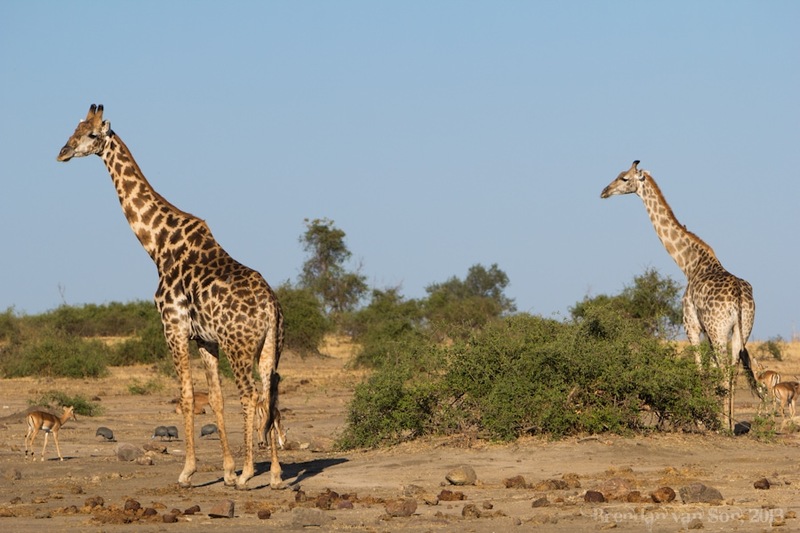 Moreover, we saw dozens of giraffe, loads of hippos, a couple lions, and a wild variety other animals. 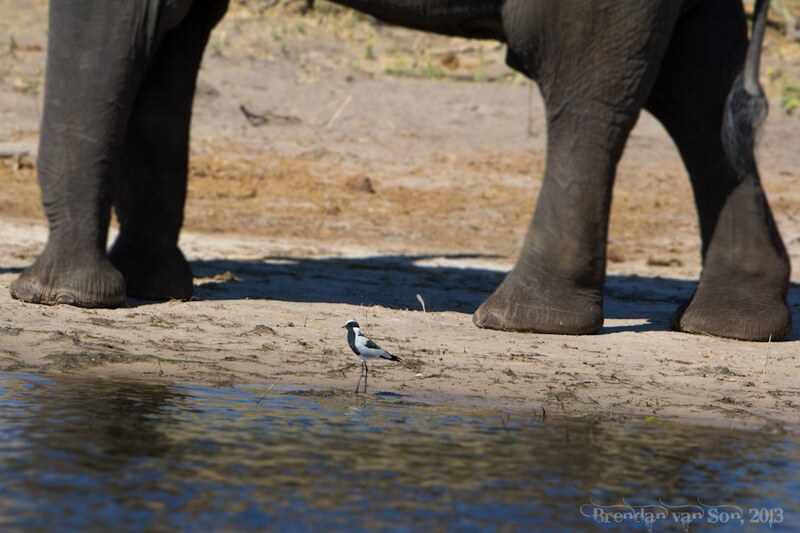 What I’m showing you here is a mere collection of photos I took while on safari in Chobe National Park. One could easily spend months shooting the park and not take a single bad image. I hope you enjoy looking at the photos half as much as I enjoyed taking them. 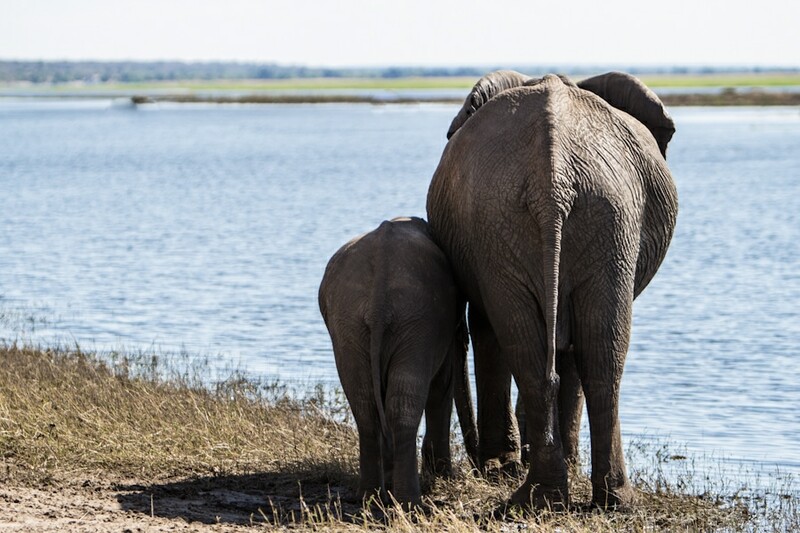 How close do you get to elephants in Chobe National Park? I shot this image with an 18mm wide angle lens. I could have reached out and touched it. 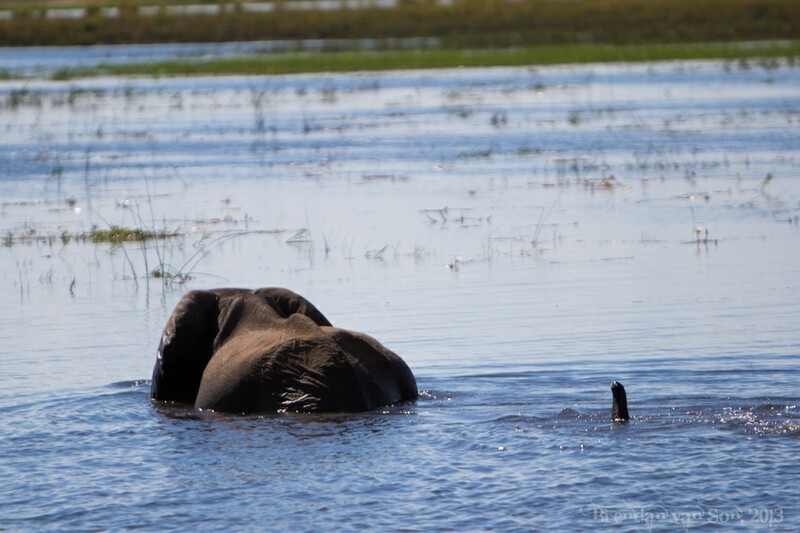 Elephants take baths the exact same way I do… with mud. A couple young bulls having a bit of a battle on the beach. 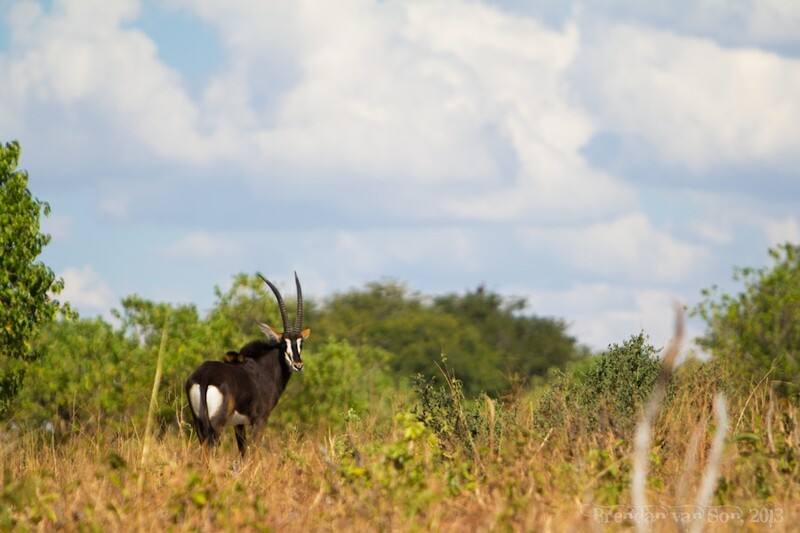 A male sable, perhaps the coolest of the many antelopes in Chobe. 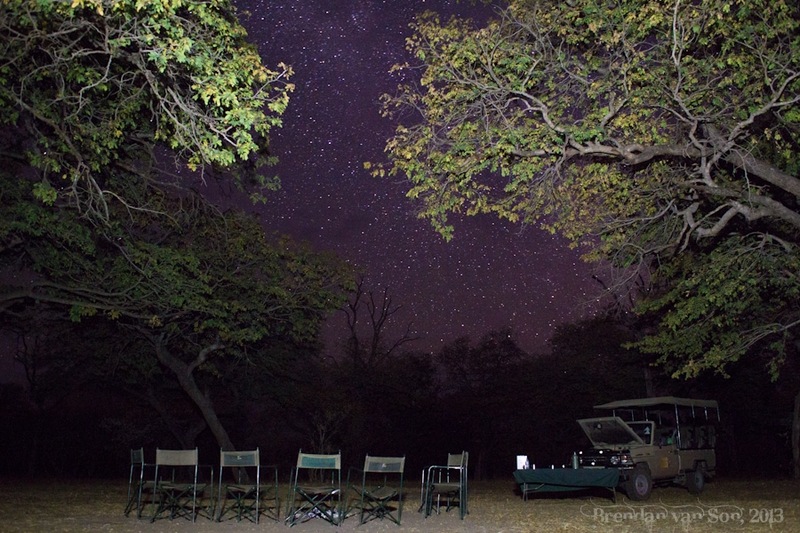 The camp in Chobe National Park. No fences here, just you and nature. 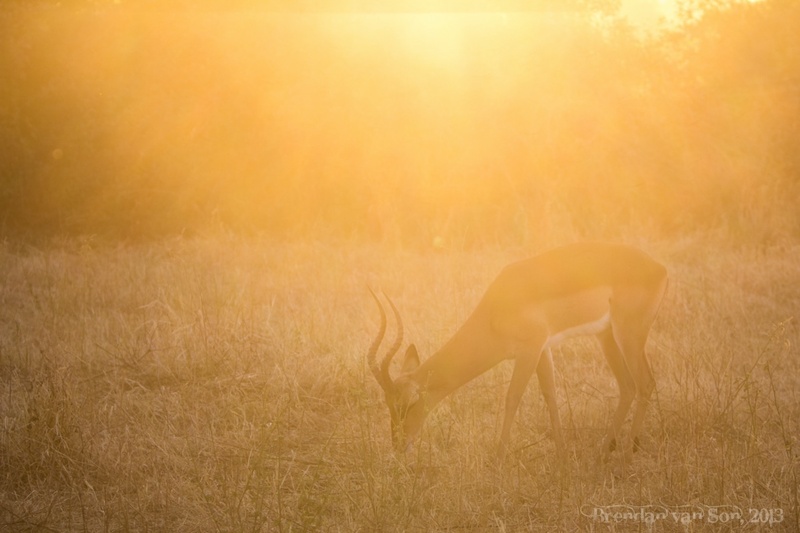 An impala in the morning light. 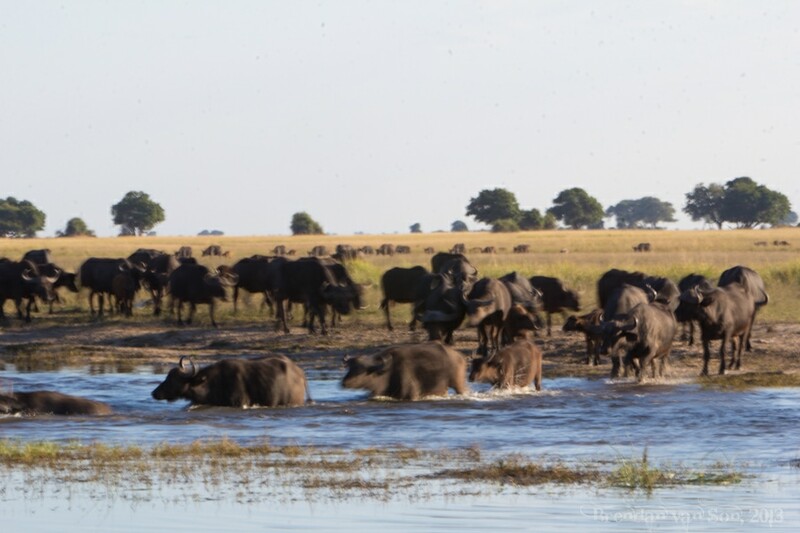 A herd of water buffalo crossing the river. 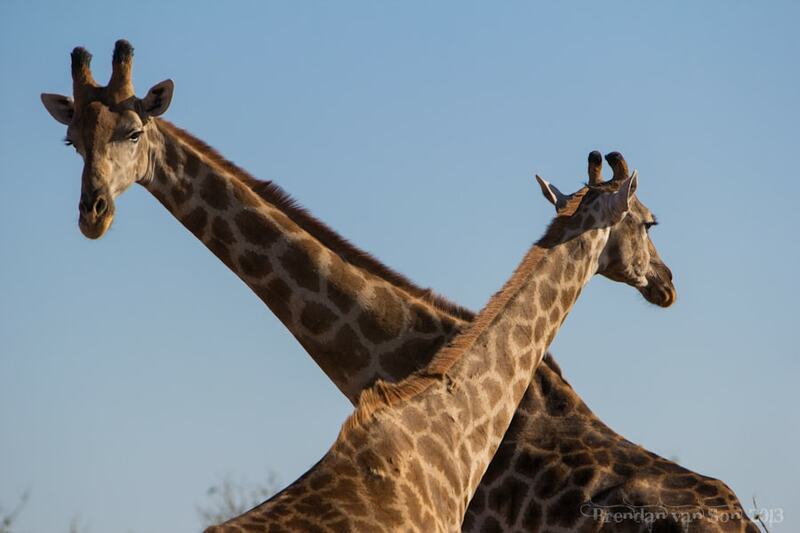 So many giraffe in Chobe. What’s cooler than a zebra? 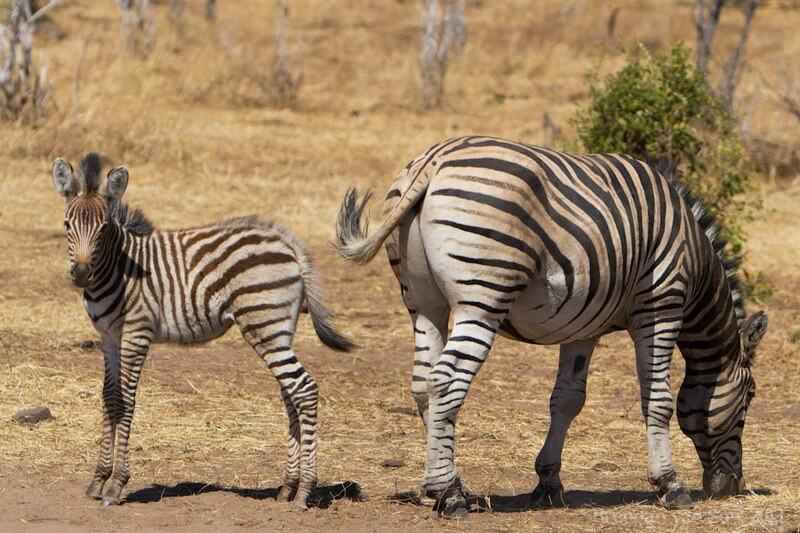 A baby zebra! I can’t remember the name of this stork, but it was rad. Here it’s stomping through the waters trying to bring fish up from the mud. Baboons are bastards, but at least they don’t try to act like they’re not. You gotta respect them for staying true to who they are! Classic set photos. In fact the best I have seen so far. The first photo of the elephants are very close indeed. 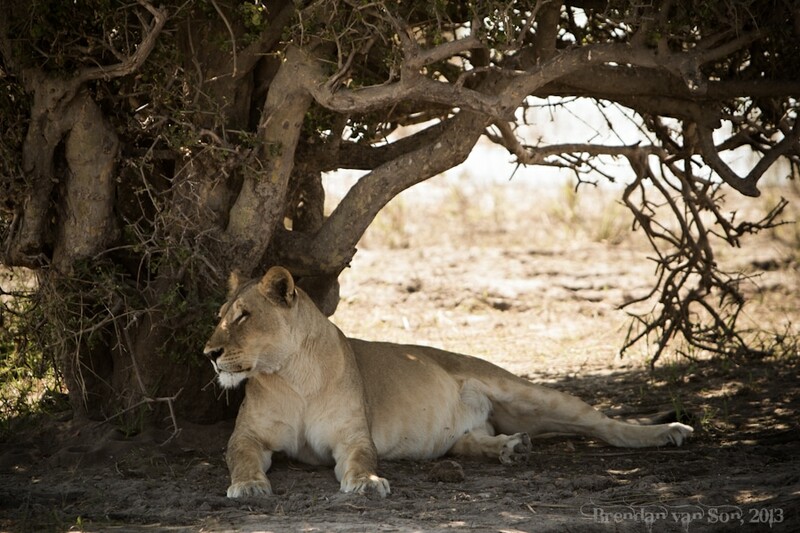 Thanks Shalu, loved Chobe, would love to go back and photograph it again. Tremendous pics! What an adventure! 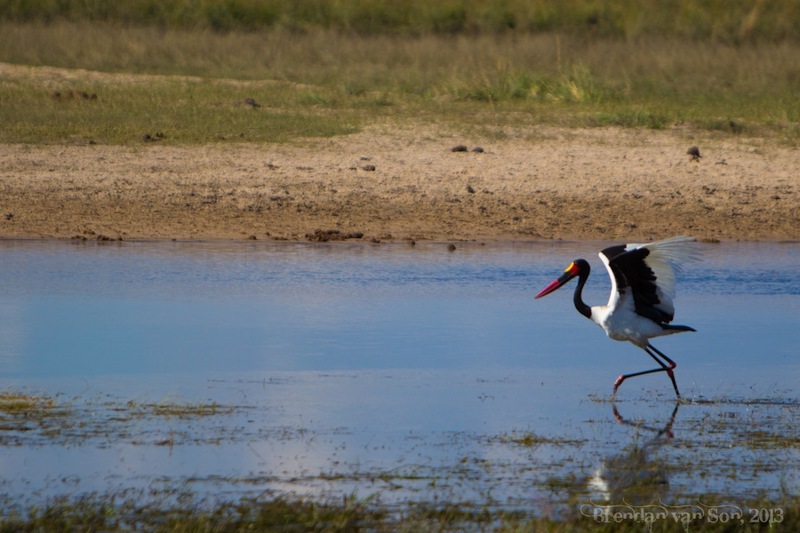 Thanks Pat, although Chobe does deserve most the credit! Seriously awesome photos! You’re making me want to get on the next plane to Botswana. 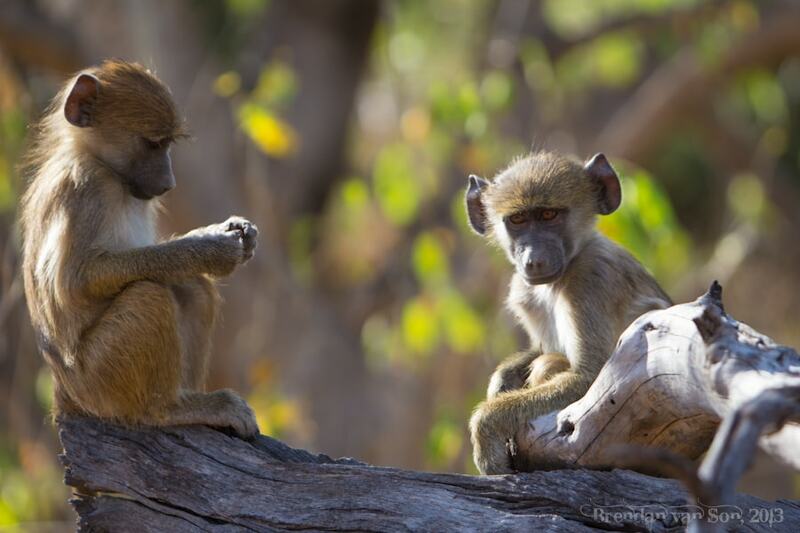 Take it Jim, Chobe was brilliant and has been the whole region! Thanks for the hat Colleen, I lost mine the other day! Looks like an incredible part of the world complimented more so by cute looking animals. I find that not knowing what’s going on is such a gift. Just to be there and totally present. Thanks for sharing I’d love to go there sometime! I’m planning on visiting the Africa at the end of the year. Now I know what to expect! Thanks Jacob, and good luck with Africa it’s such a great and diverse place. Yeah JP. 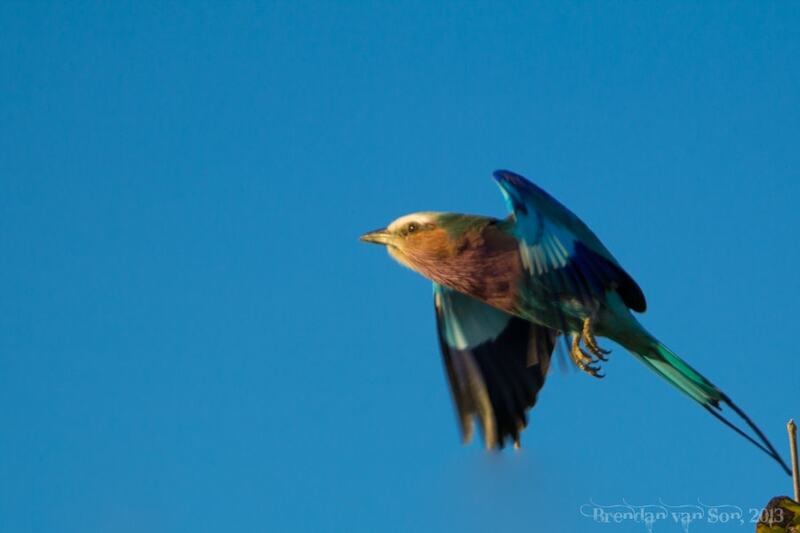 Actually, Botswana might have the best wildlife photography options in Africa. 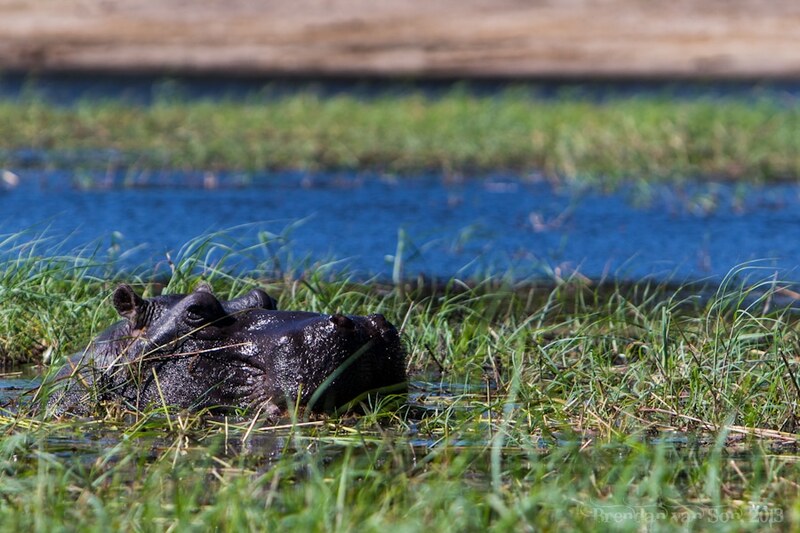 Not only do you have Chobe National Park but the Okavango Delta as well! beautiful photographs! love the baby elephant poking up out of the water. 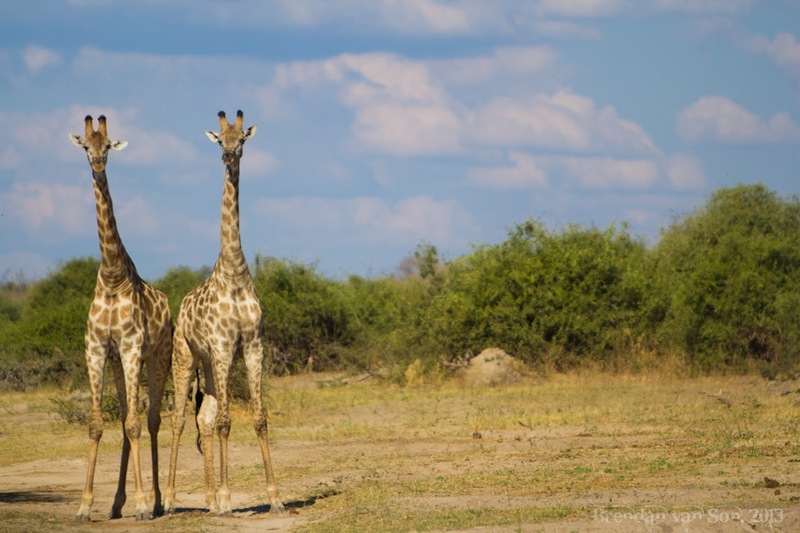 very intrigued by botswana now. Incredible shots. 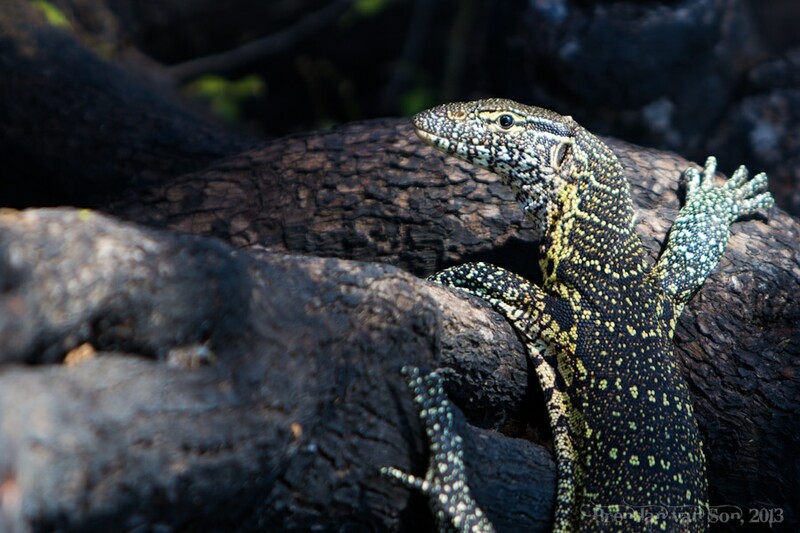 I like how you feature some of the big 5 as well as some of the beautiful birds and other animals. 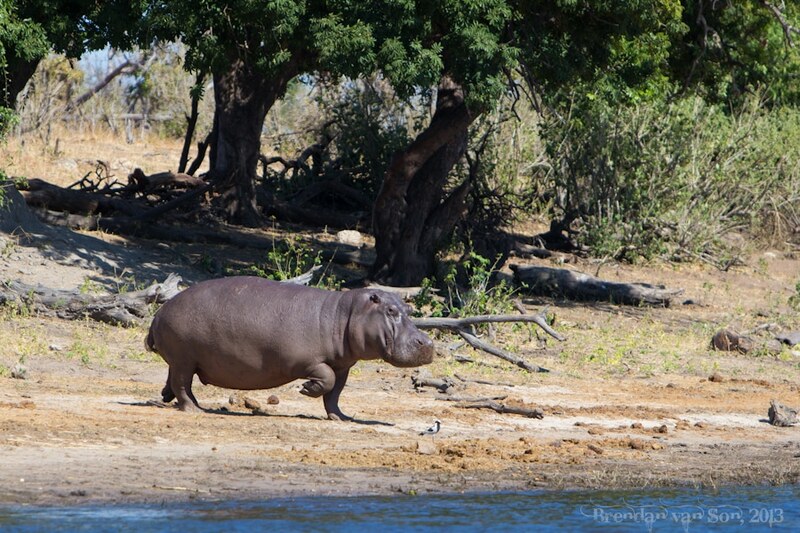 I am going to check out the war on hippos hashtag. 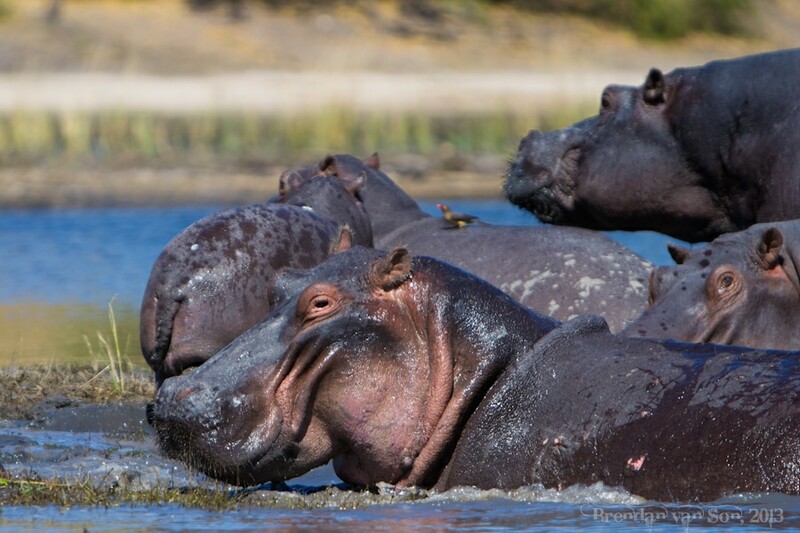 Thanks Ted, and just so you know… the war on hippos is a serious movement, only for serious people. 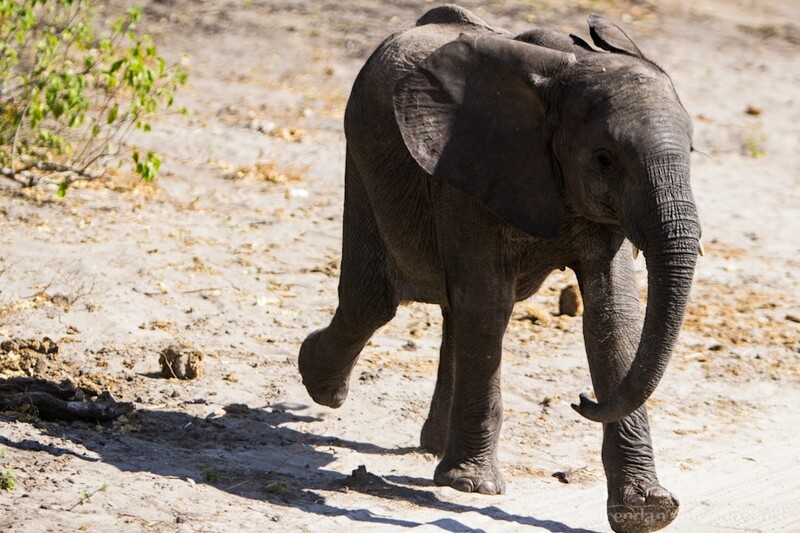 How awesome are elephants?! Great photos, Brendan. Makes me want to get back to Africa. Go back brother! It’s amazing down here. 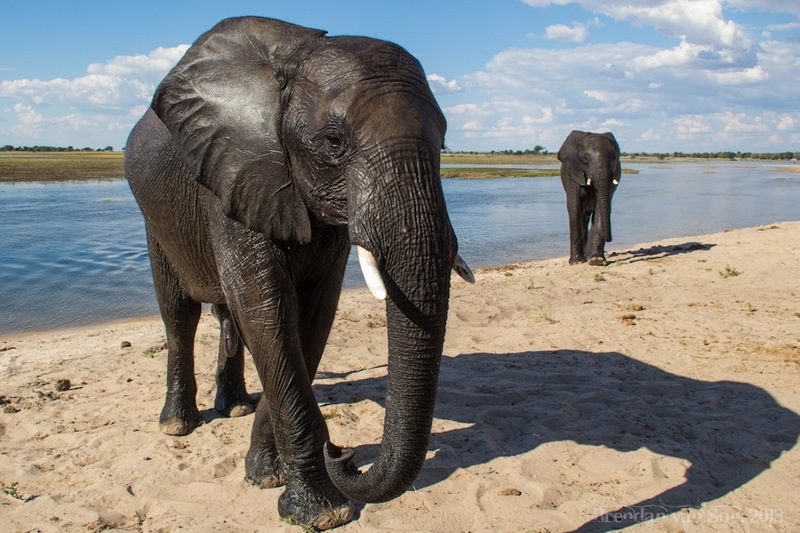 There are so many elephants in Chobe. Literally, you’re constantly surrounded by them.